This beautiful chateau has already undergone significant restoration works and requires . . . Fantastic change of lifestyle opportunity, fabulous location, healthy turnover and profits, . . . 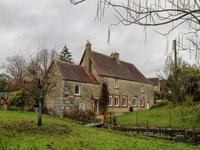 This old mill has been converted into a beautiful family home, with potential for B&B income . . . 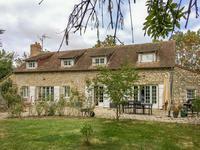 Fantastic longère in excellent condition, with large garden and very close to Alençon. This is a beautiful, luxurious country home, set in a large garden with mature fruit trees, . . . This unusual property has been run as a successful restaurant (see property ref. 93636AAM61), . . . 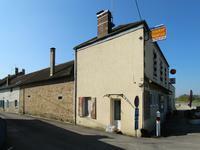 This property has to be viewed to understand its amazing potential! Currently run as a . . .